A marriage of expert winemaking and exquisite Napa Valley vineyards. 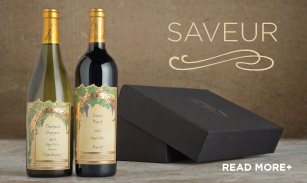 Tucked inside a festive gift box, this party-sized bottle from our newest Napa Valley winery is ideal for toasting—your favorite couple, a golden anniversary, the promise of the future and so much more. Bella Union began with coveted vineyard acreage in the Rutherford Bench—hallowed ground for Napa Valley Cabernet. 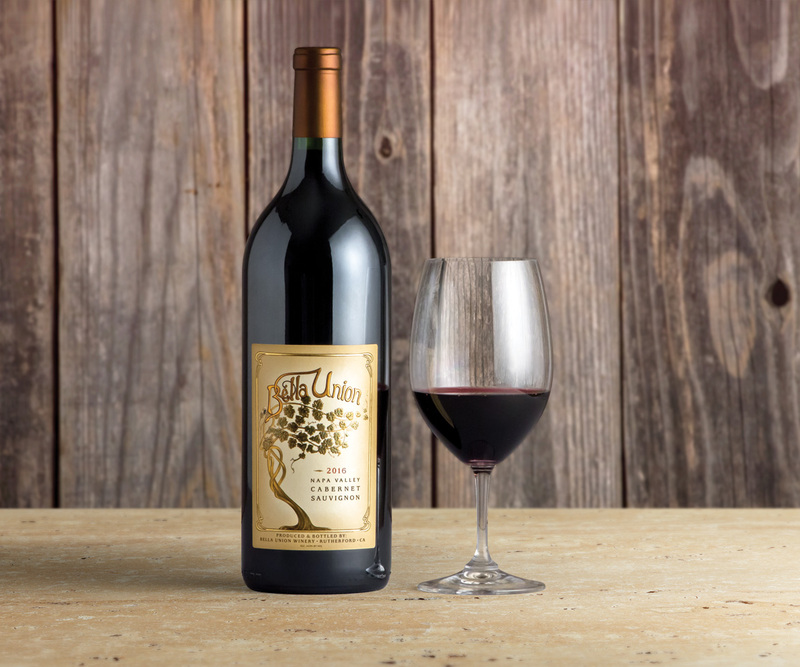 Now in its fifth vintage, this luscious blend of Cabernet Sauvignon crafted from exceptional vineyard blocks across Napa Valley lives up to its name: the wine is indeed a beautiful union.